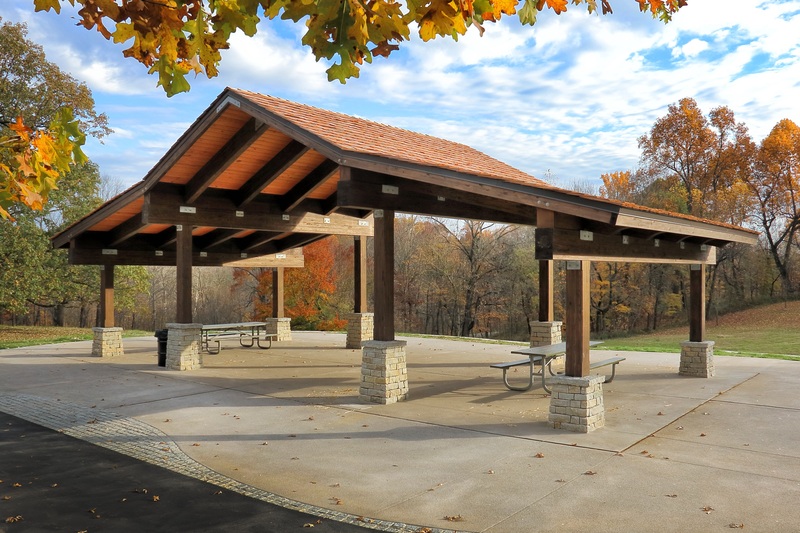 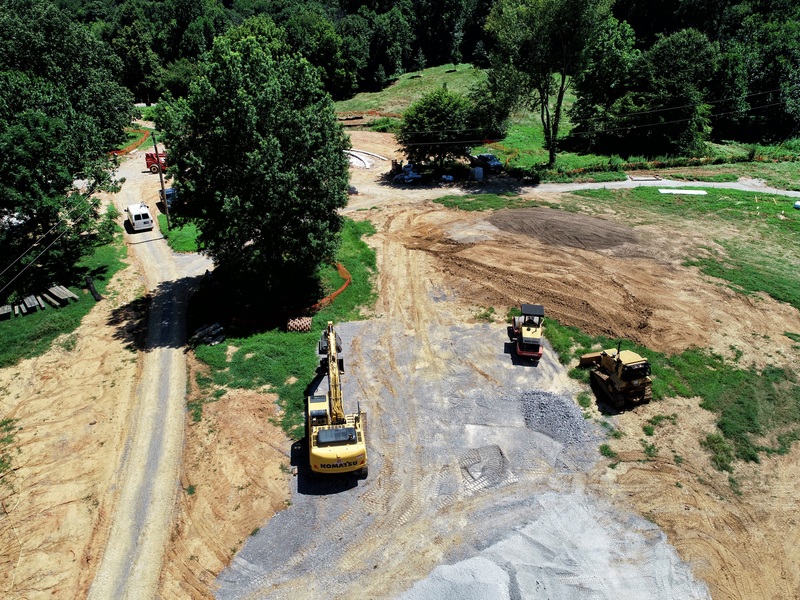 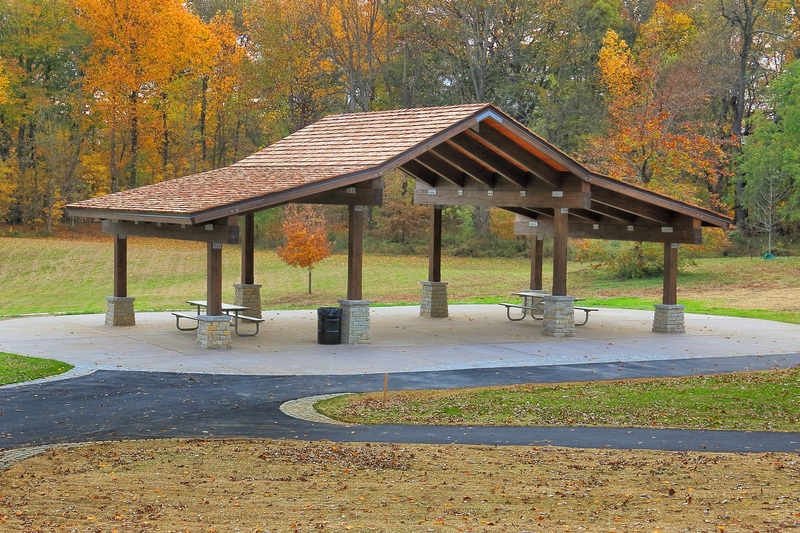 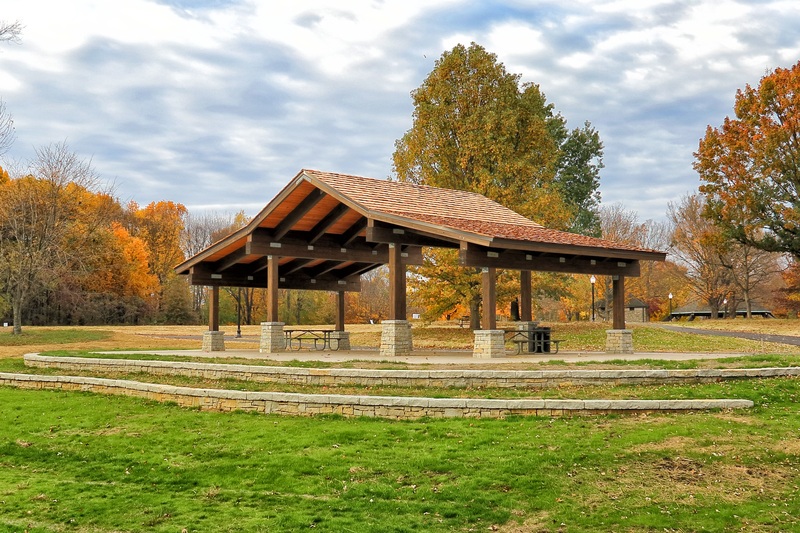 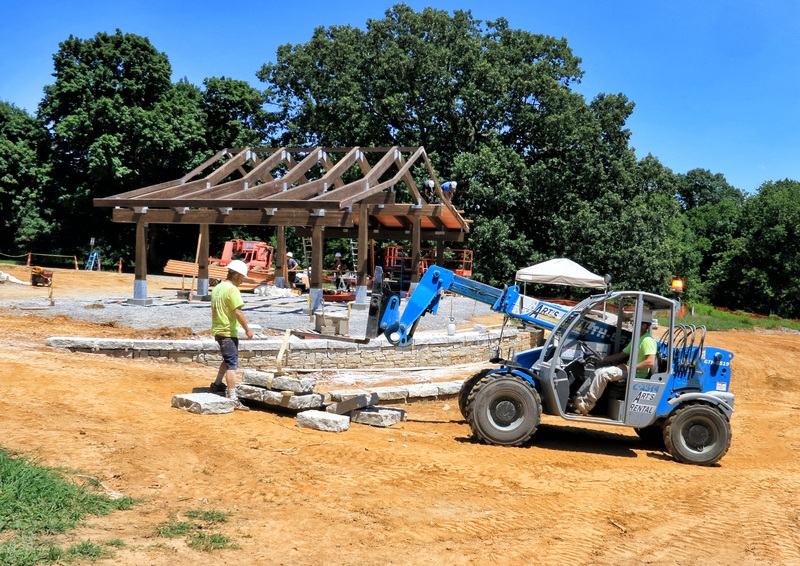 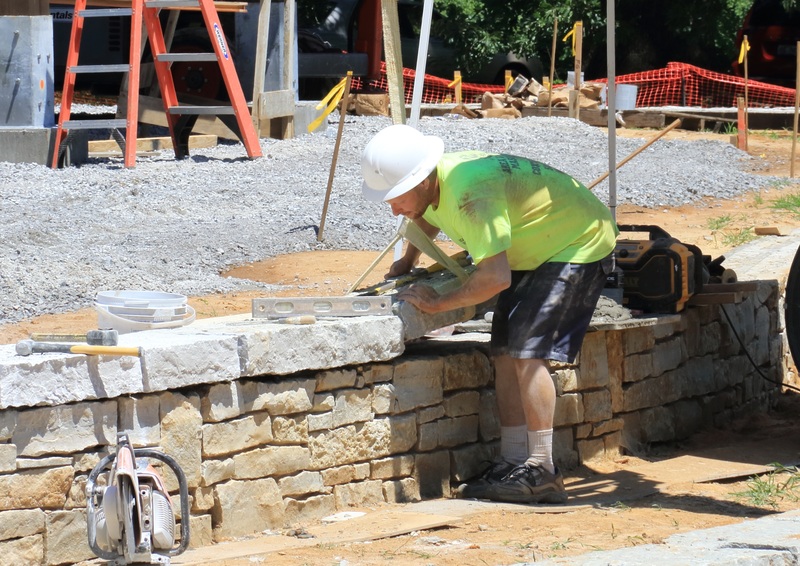 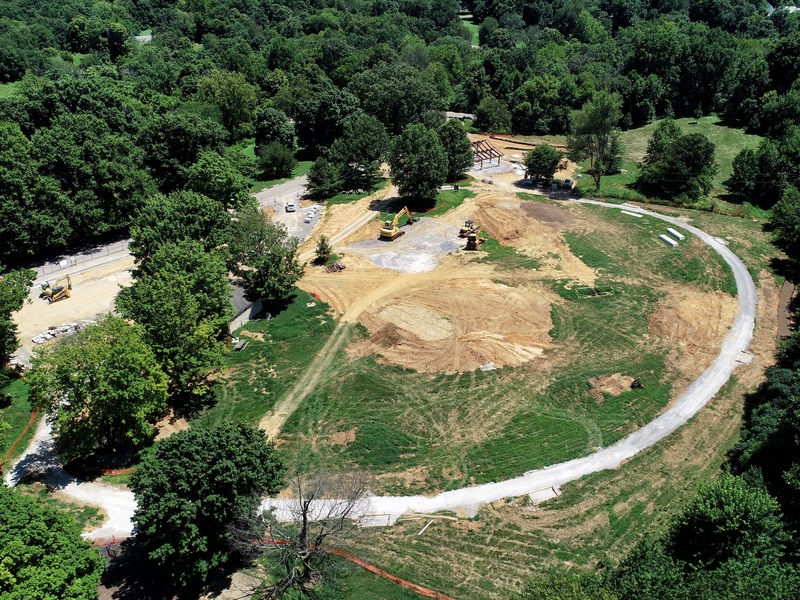 E-Z Construction was chosen to work with Metro Parks and Olmsted Parks Conservancy to construct a million dollar park enhancement adjacent to Hogan’s Fountain in Cherokee Park. 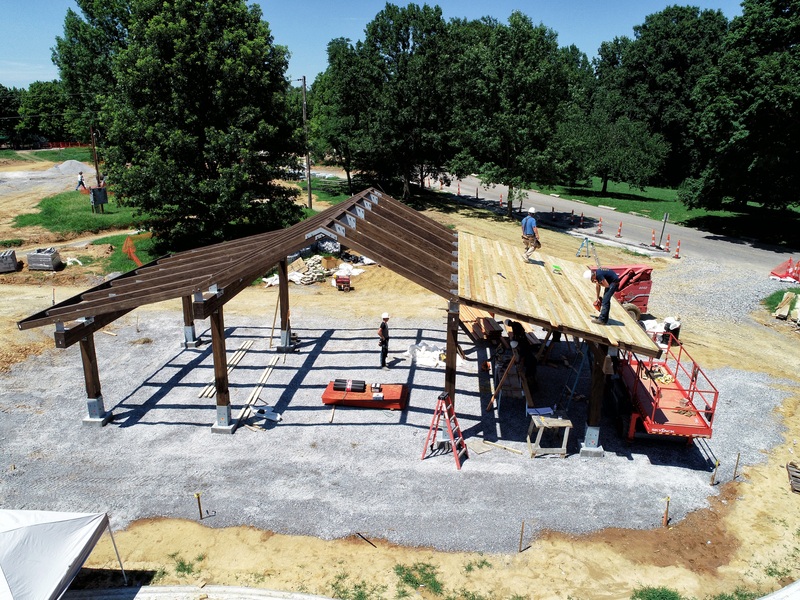 Once used as an outdated softball field, E-Z worked to construct a new outdoor pavilion to serve future family reunions and events. 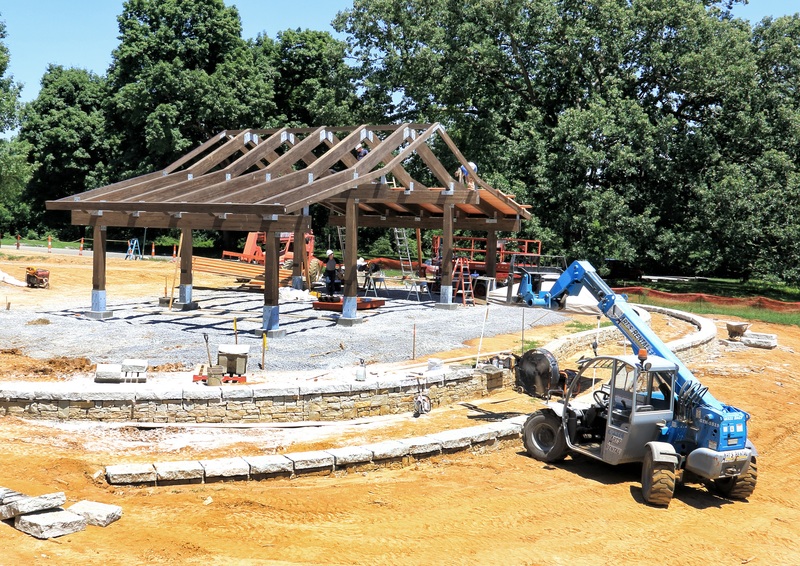 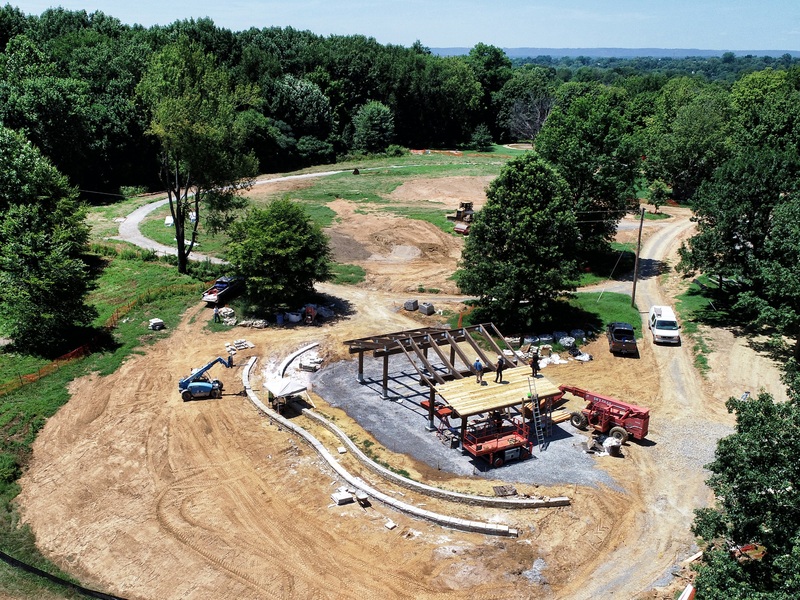 The architectural significance of the soon to be named pavilion nestled in a meadow will surely complement Hogan’s Fountain to become a major scenic destination for park goers. 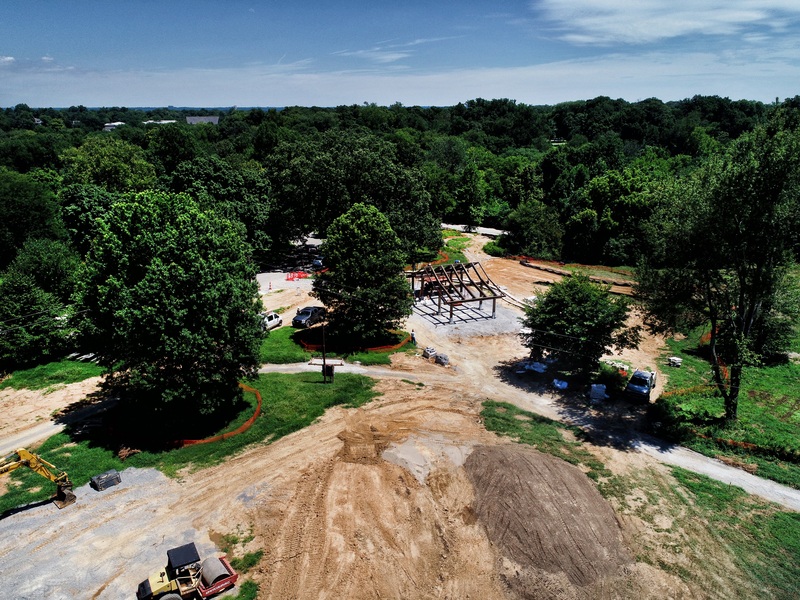 The improvements will expand the livability of the area and become a destination and gathering spot with local bicyclists, runners, and walkers.